Alloy Welding also provides sales of various metals. We keep tons of sheet metal, bars, and specialty items in stock. Our inventory is especially extensive in steel and stainless steel. Most items are available the same day. Non-stocked items are often available within 1-2 days. Stop by to see what we have in stock. 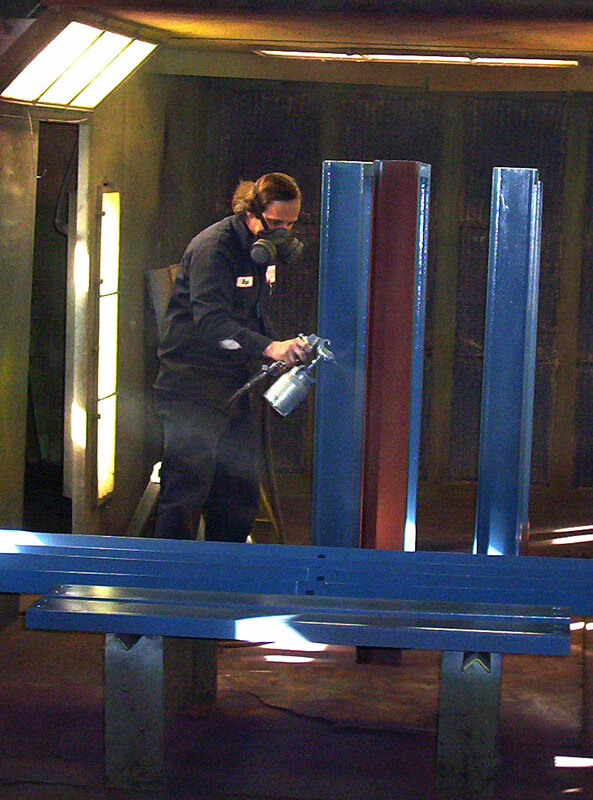 Painting – Our paint booth is big enough for most railings, guards, and weldments. We partner with coating vendors to coat larger objects. 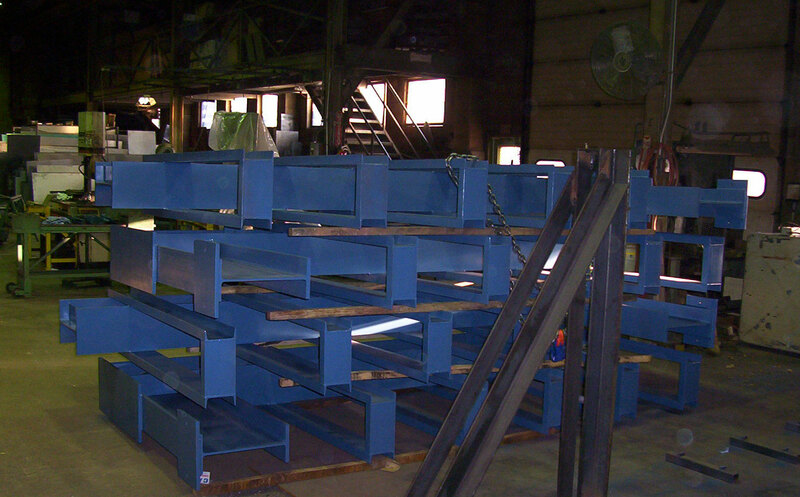 Powder Coating – We partner with coating vendors to provide this service. Galvanizing – We partner with a vendor to provide this service.